Often, companies will utilize our services for the daily maintenance requirements for their facility. 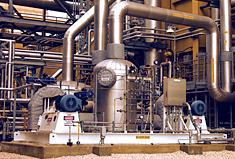 This maintenance is extremely important in terms of keeping the plant operating at ideal performance. Having your plant shut down because routine maintenance measures were not properly taken can be disastrous to your business. Many of our clients contract with us so that on-going maintenance can be performed regularly, and so that we are on-site for any unanticipated emergency needs. 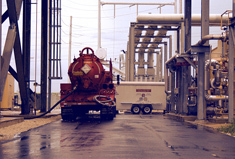 By utilizing our experience and expertise, your operational assets are positioned for optimal efficiency today and for years to come. 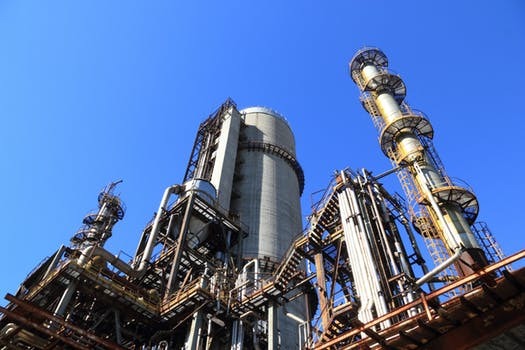 We perform very similar work for other power generation and chemical processing facilities, and we can certainly do the same for you. For more information, please contact us today to see how we can best help you keep your facility running at optimal performance.